We pray that through these projects, they will experience God’s love and compassion, as we collaborate with our ministry partners in some parts of Southeast Asia and the Philippines. 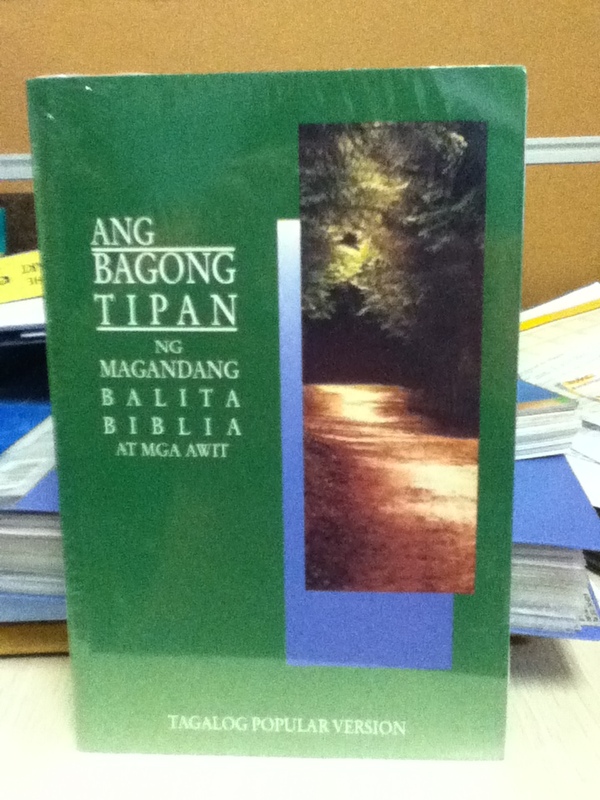 $10.00 for 5 New Testament Bibles – What a gift to a high school student, to have her/ his own personal Bible in her / his native tongue – Tagalog! It has the power to transform lives by teaching, correcting, and training in righteousness (2 Timothy 3:16). This Bible can be a lifeline to growing in faith. Give a gift that will go to many places and reaching out to families. Imagine the effect if we teach a child to read a Bible? We have reached out to a family. This creates a ripple effect. 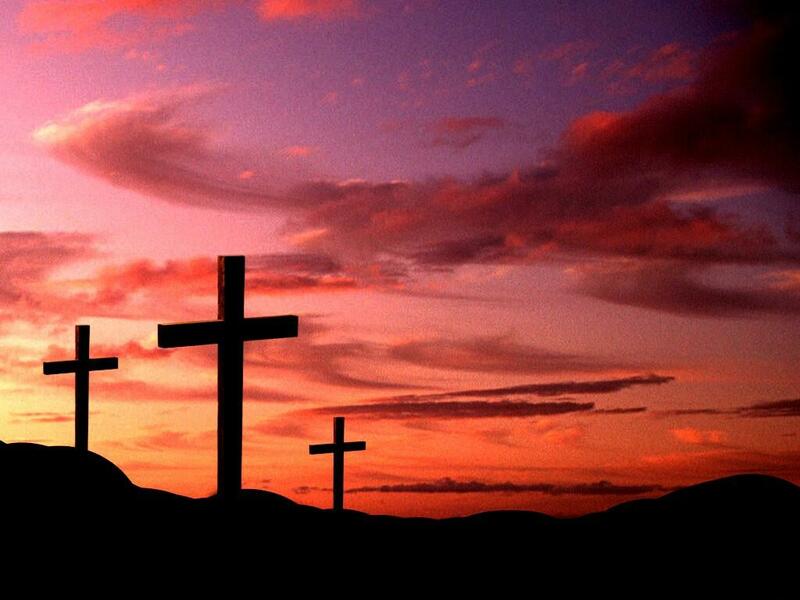 Your gift of $ 10.00 will provide 5 New Testament Bibles. $ 10.00 for a Back Pack – many children go to school with plastic or paper bag to bring their school stuff. Buying a Back Pack is not a priority to most families in urban poor communities. Imagine the glow and smiles on the faces of these children when receive their very own back pack. MEANS will help provide for each child a back pack filled with school supplies, like pencil, notebook, crayons, ruler and more; tooth paste, tooth brush, bath soap, face towel, and a New Testament Bible. Your gift will put a smile to a child’s face. Maybe to some, this will be their first backpack. 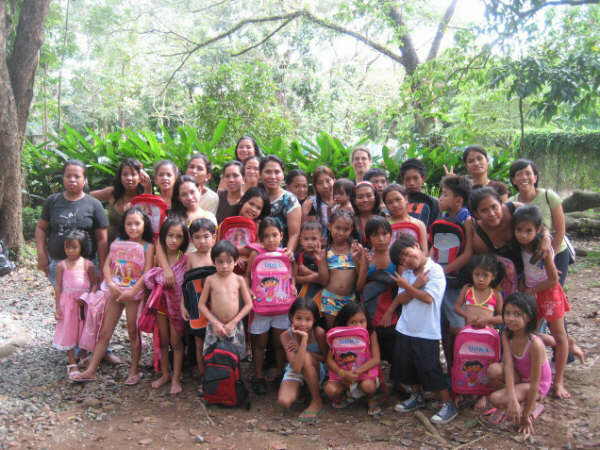 Your gift of $ 10.00 will provide 1 sturdy back pack. 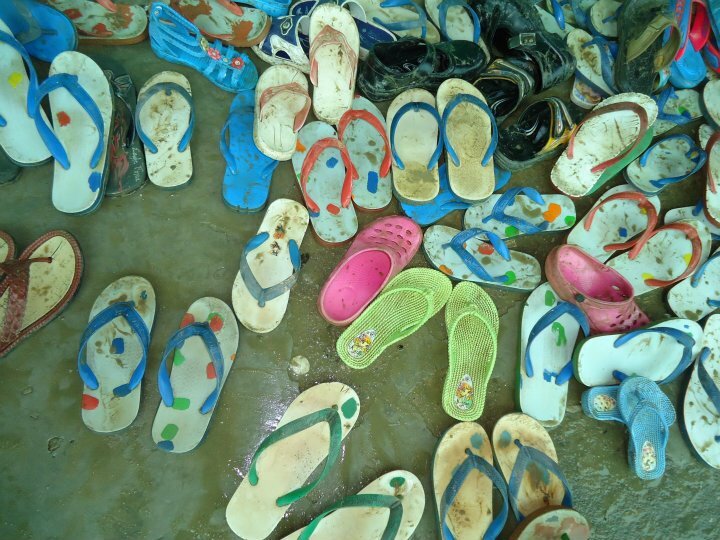 $10.00 for 5 Pairs of Thongs for 5 children – The thongs (Flip-flops) are simple resource for protecting children’s feet from rough terrain, infection, and soil-based diseases. And some soil-based diseases not only cause physical symptoms, but create cognitive impairment too, crippling a child’s long term potential. Many children in the Philippines and other Asian countries grow up barefoot especially in remote barrios. Whether at play, doing chores or going to school, these children are at risk. Thongs are less expensive to purchase in the Philippines and other Asian countries but at the same time not a priority to most of the poor communities. Your gift of $ 10.00 will provide 5 Thongs for 5 children in need. $10.00 to provide Training Pastors and church Leaders – MEANS is sponsoring some ministry partners in the Philippines to attend Global Leadership Summit (GLS). The annual GLS Philippines aims to encourage & train Christian leaders and pastors to enable them to become more effective in their services to the Lord. Imagine how the leadership experience will impact his/ her and those that they serve. Imagine one person encouraged and challenged by the Leadership Summit. What effect will this have when he/she returns to his/ her community? These leaders will leave a lasting impact on their communities for Christ. Your gift of $ 10.00 will provide training for a church worker or pastor. Yesterday was the last day of this weekend’s high tide and our district has been dry throughout. Authorities said the high tide was lower than expected (!) which prevented a major overflow in Bangkok. But after half a day of elation, disturbing news emerged. 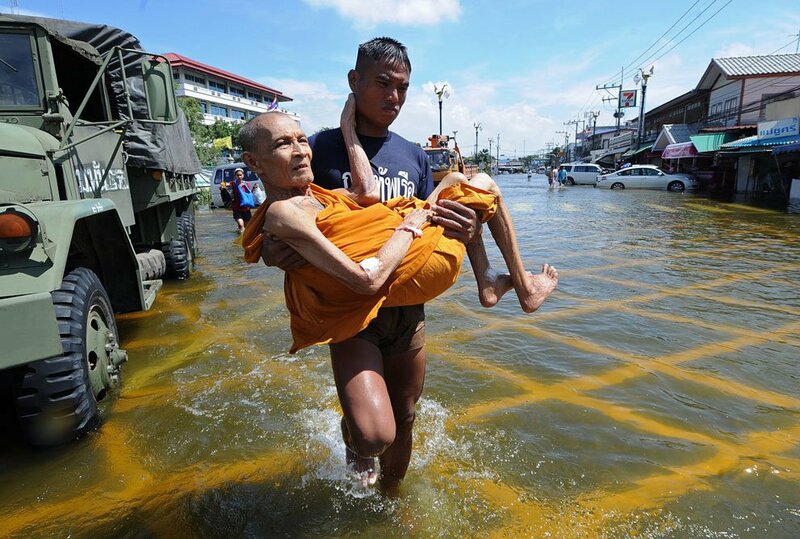 Residents in some flooded communities were fed up with having to be “sacrificed” just so central Bangkok could be spared. So angry groups pulled 10 meters of sandbag dykes down to free the waters from their roads to flow into other canals, causing other flood-free communities “to share” the flooding. An angry mob demanded that a floodgate be opened wider and the PM gave in. 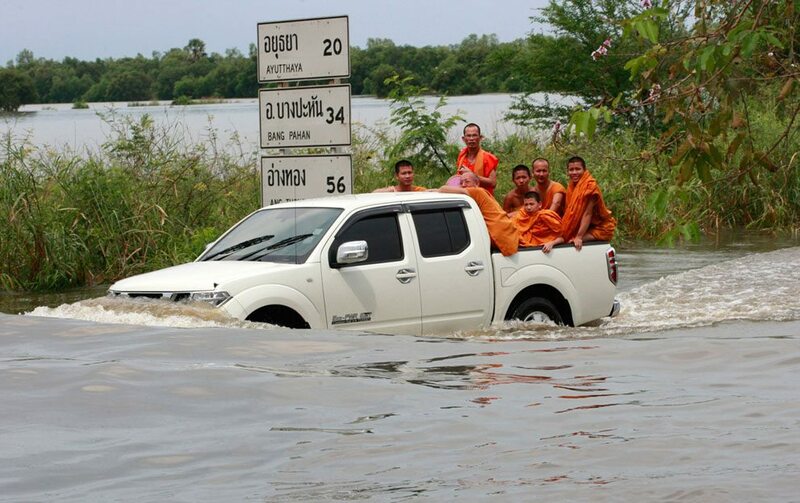 This has now put the whole of Bangkok at risk of flooding. We are on the west side of the River and waters are coming down from 2 provinces directly to our north. It is difficult to know when exactly the waters will come to our district as situations can change very quickly, e.g., people venting their frustration and anger and causing more widespread damage. It is now predicted that the whole of our area will soon be flooded (but we still pray that it won’t enter our house). We heard some stories that brightened up our days. One church in the New Life Group with which we work, Srinakarin Church (formerly called Bangchak Church), reached out to help the community where Bangbuatong Church is (we reported last time that this church was already flooded and now all the members’ houses are flooded). The Srinakarin Church cooked food one Sunday afternoon (23 Oct) and distributed 500 food boxes to residents who were stranded in their homes. Government boats and officials failed to go to some communities and these residents had not had food for 3 days already when help from these 2 churches came. These Christians improvised a raft to carry the food boxes and bottled water while they waded in chest-high waters pulling the raft. They want to do this again. We heard of one church in a province up north, Pitsanulok, which was one of the first provinces affected by the flood in August. The church there is pastored by one of our alumni. He related how many months ago, the church decided to raise funds for water treatment equipment to be used to serve the community when any time of famine and drought comes. 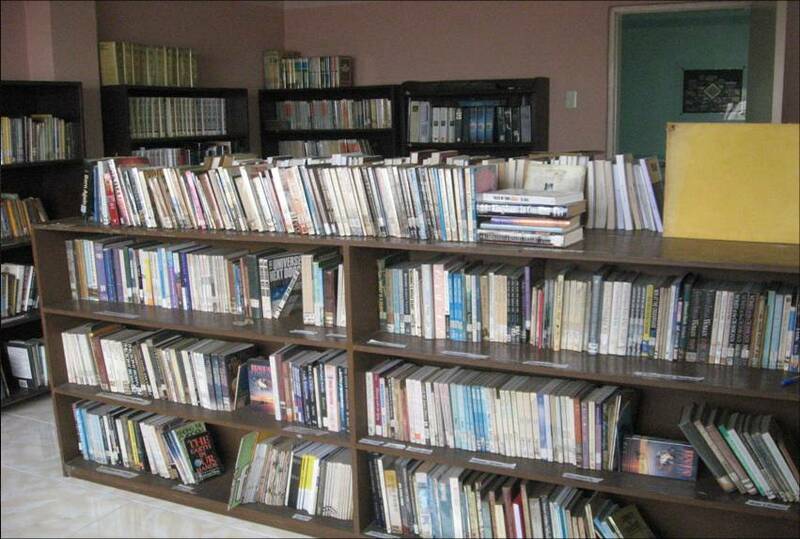 They also designated one room in the church to be a storage for dried food like instant noodles, rice, etc. This was months before the present flood crisis came. So when their community went under the floods, the church was able to provide clean drinking water and thousands of packets of noodles to the needy. It was just decided today that we will go ahead with the opening of the second term on Monday, 7th November. But instead of sitting in class-rooms, the students and faculty will be organized into teams and go out to serve the community. Where possible, some will go by boat to remote areas to distribute food to folk who have been without food for days. Some will help in evacuation centers. As the water recedes some will help in the clean up operations (co-ordinating with local churches in the affected areas). We plan to have the teams operating up until the Christmas break and then start normal classes early January (with a later than usual end to the term). Some students will need to stay in their own flood-affected towns and villages, but we expect to have a workforce of around 100. Please state it’s for Steve & Flor Taylor (Recipient Code: R1158). 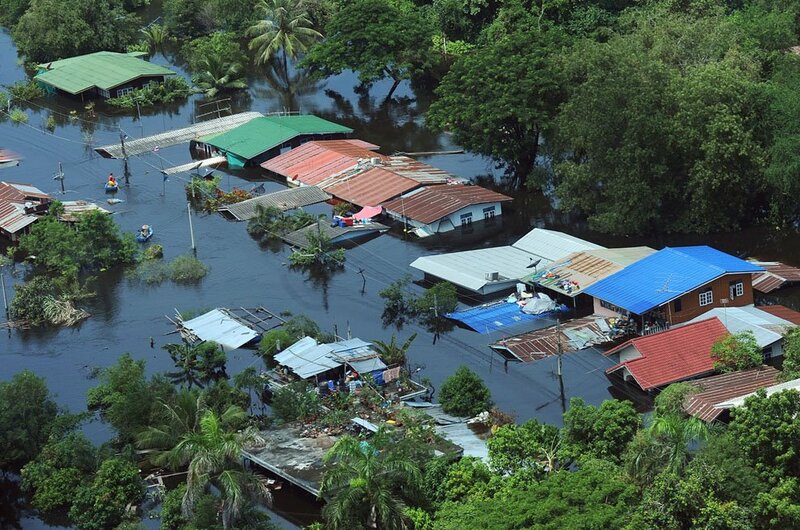 All gifts to us through MEANS received in November and December 2011 will be given directly to this relief effort. We’ll be able to acknowledge any gifts once received. 5. For us – The suspense of it all (4th week now) has started to wear us down. But our Lord has wonderfully given us PEACE. We have decided to stay in our house if ever water comes to our neighbourhood. We are taking some measures to protect the car and the inside of our house from flood waters. But please pray it won’t enter! ***Please pray for spiritual and physical stamina for both of us.